The video games sector now accounts for more than half of the UK’s entire entertainment market, according to a new report. The industry is worth £3.86bn ($4.85bn) – more than double its value in 2007 – said the Entertainment Retailers Association (ERA). 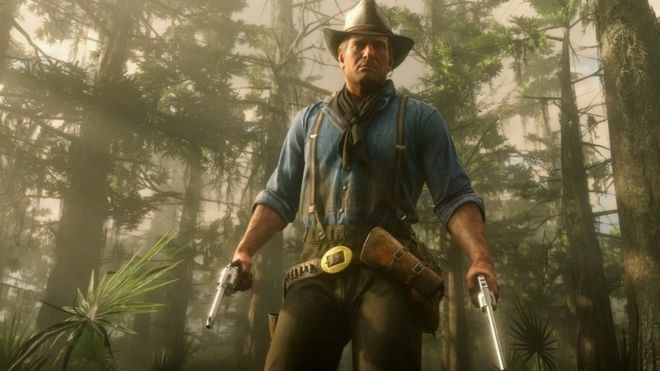 Three games – Fifa 19, Red Dead Redemption 2 and Call of Duty: Black Ops 4 – each sold more than one million physical units in the UK during 2018. Piers Harding-Rolls, head of games research at IHS Markit said: “During the last five years the games sector has benefited hugely from the mainstream adoption of games apps on smart devices, and the transition from physical distribution to digital distribution in established parts of the market such as console gaming. He added: “Growth has been fuelled by the dominance of free content and in-game monetisation, which expands the adoption of games but also removes the cap on spending for those gamers that are really engaged in the experiences.